Architecture, engineering, environmental and construction services company HDR has been selected to design the upgrade for nearly 14km of flood-prone coastal corridor as part of a joint venture with Arup. The Bruce Highway spans the Haughton River floodplain in Queensland, with frequent floods regularly closing the highway, and adversely affecting community access, tourism and the vital freight task along the Bruce Highway corridor. The longest recorded closure to date was nearly five days, and the most recent was the March 2018 closure. 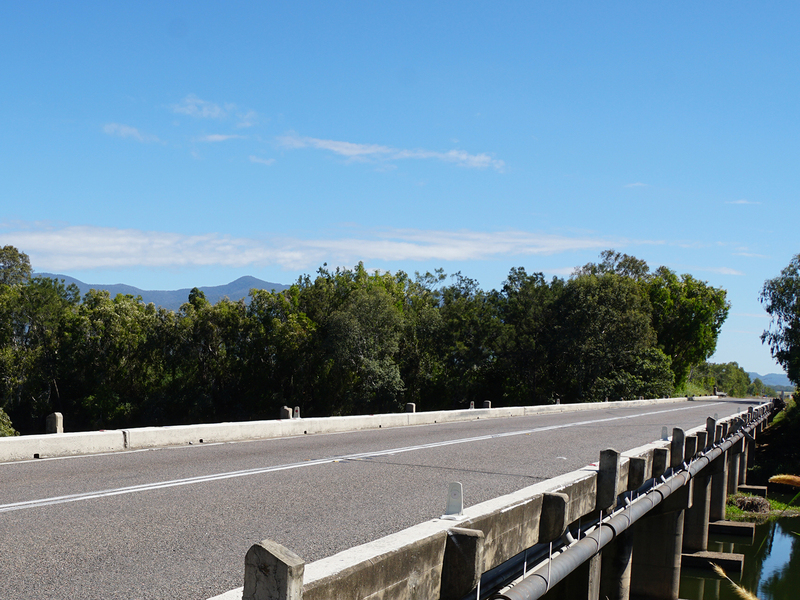 The project is part of the 10-year Bruce Highway Upgrade Program, an $8.5 billion program to improve safety, flood resilience and capacity along the highway from Brisbane to Cairns. Design for the project is expected to take about a year and project completion is expected in mid-2021. It will be delivered via a collaborative Early Contractor Involvement contract, with construction led by The Infrastructure Group, a joint venture of Bielby, BMD, JF Hull and Albem. HDR’s scope of work includes modelling one of the continent’s most complex floodplains, designing three bridge upgrades to make them taller and wider, designing grade-separated rail crossings and intersections, and developing an integrated roadway design that combines hydraulics, structural and geotechnical elements while accounting for wetland impacts and biodiversity requirements.